The Malta iGaming Summit (MiGS) 2015, is being held in Malta from the 17th to the 19th of November 2015, promises to be one of the most outstanding and informative conferences of its kind within the iGaming industry. 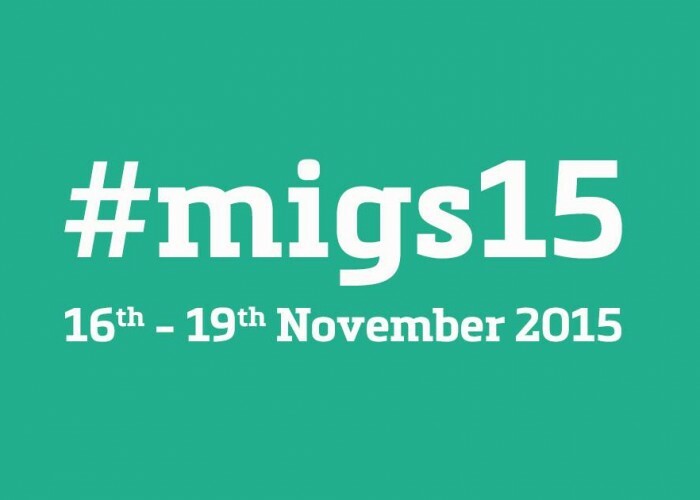 MiGS is well known for attracting influential professionals and has established itself as a must attend event in the iGaming community. MiGS is notably a networking and informative event focused around industry topics that features seminars with a host of international speakers. Fortytwo will be exhibiting at the event and can be found at stand O16, with our dedicated sales team and business development. Contact us on sales@fortytwo.com to schedule your appointment with Fortytwo. In June 2015 Fortytwo announced the launch of an Instant Message (IM) Gateway in collaboration with Viber, as an addition to our A2P messaging solutions on AMP. Our IM Gateway gives you the ability to communicate with your clients globally, with the use of up to 1000 characters, delivered/seen reports and the added benefit of being an overall more cost effective solution over SMS. Fortytwo’s AMP innovatively routes traffic via SMS or IM based on your message delivery preferences. Our SMS and IM Gateway are available in multiple API protocols. The SMS Gateway has the ability to set up 2-way messaging through a virtual number. Optimise your mobile number database by running it through our Number Validation Service and remove incorrect and invalid mobile phone numbers.You are only billed for valid look-ups. Fortytwo’s NVS Plus goes beyond NVS by confirming whether a phone is turned on or off and if it is roaming MCC and MNC. This allows you to postpone sending your campaign to roaming or powered off phones. Fortytwo’s Two-Factor Authentication API adds a second layer of protection to login credentials, limiting the risk of fraudulent access to your website or other secured online services. Our API allows you to verify the identity of your users by sending them a one-time password (OTP) to their mobile phone and asking the user to confirm back the code received. Therefore ensuring that the user is the true holder of an account. There are two options to set up your voice massage-via written text or an audio file to mobile or landline phone numbers through voice messaging. Convert text into spoken voice and broadcast it to a landline or mobile phone.